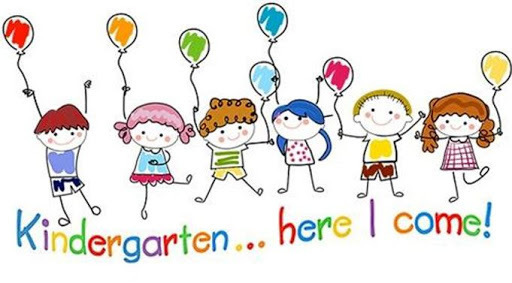 *This is for students entering Kindergarten 2019-2020 school year! * Parents and children will get to meet the Kindergarten teachers, tour the classrooms, and experience stations together as a family! *Come register for next year! Please bring your child’s birth certificate, immunization records and physical. *RSVP by calling the school office 309-963-4514 or email mandy.nowaskie@olympia.org. Thank you!